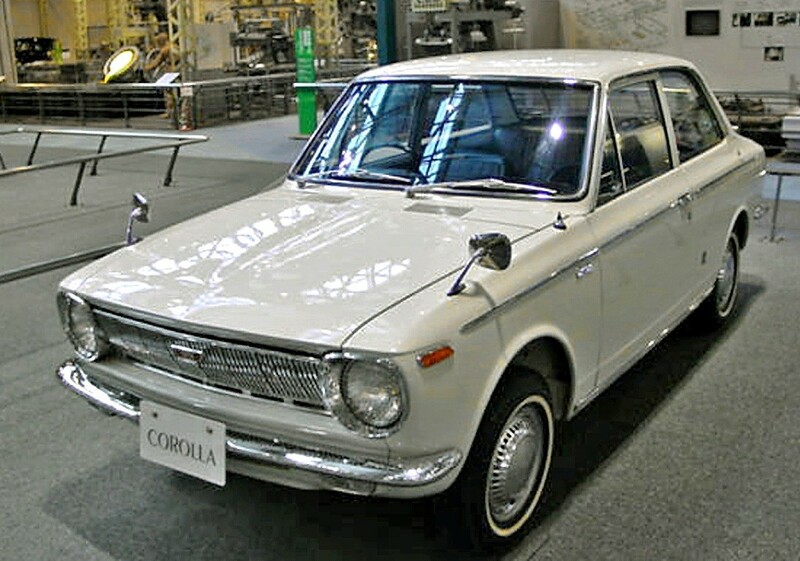 When are we not bragging about the Corolla? 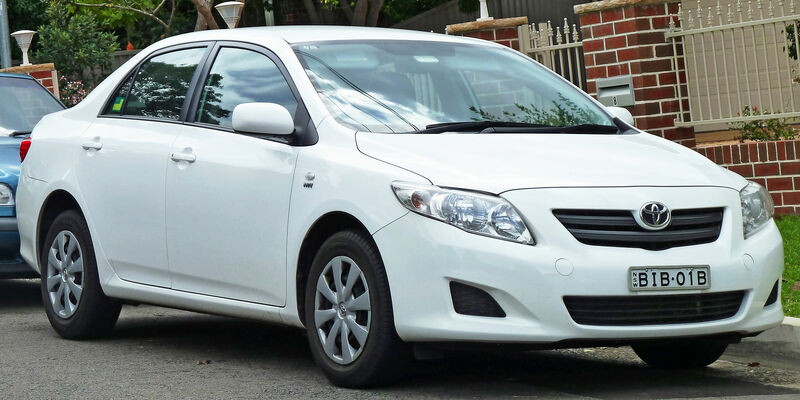 And what’s not to brag about? 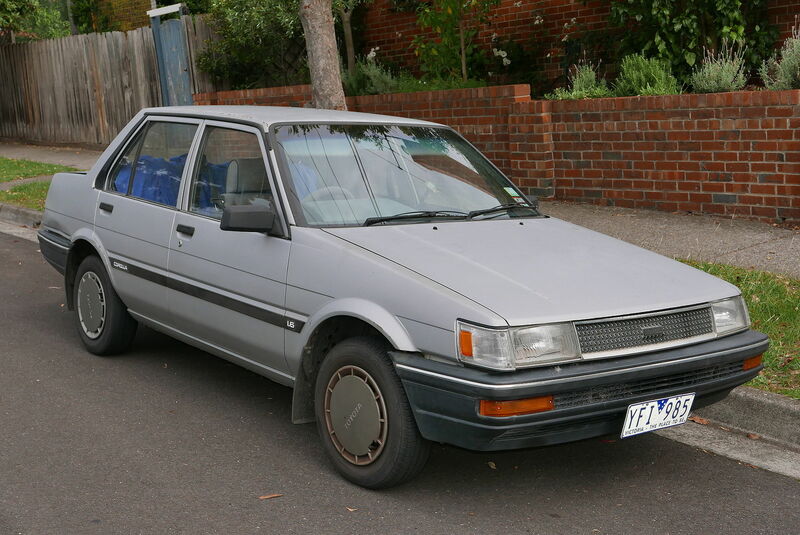 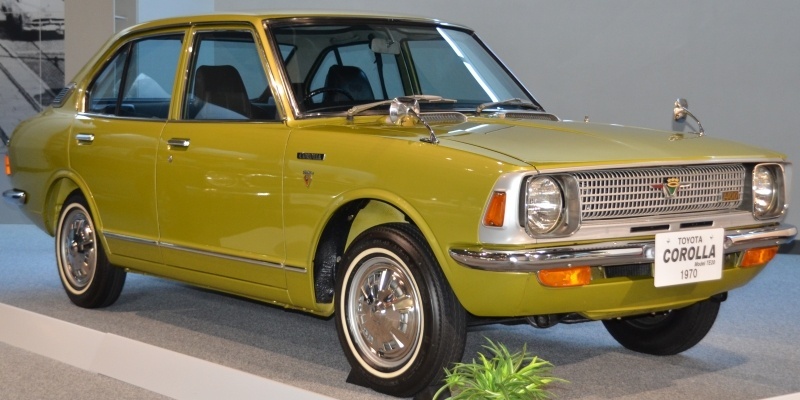 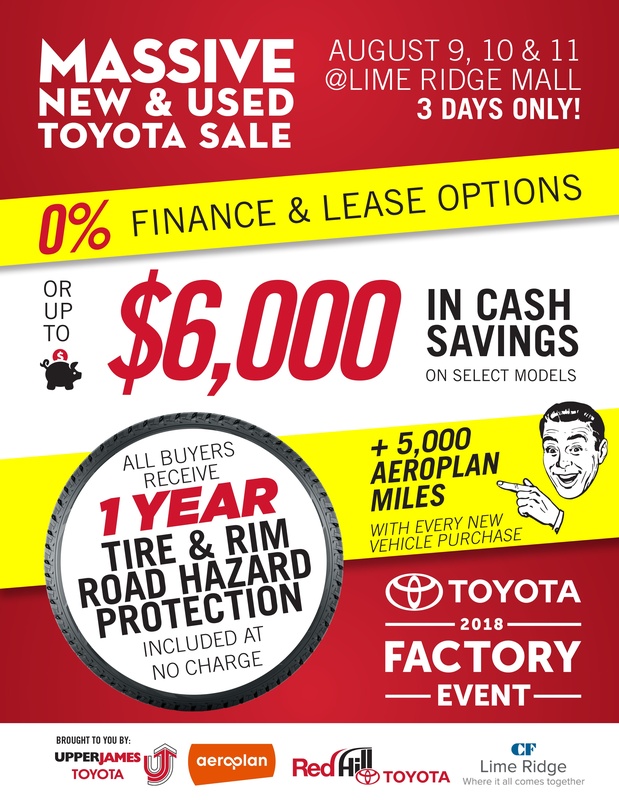 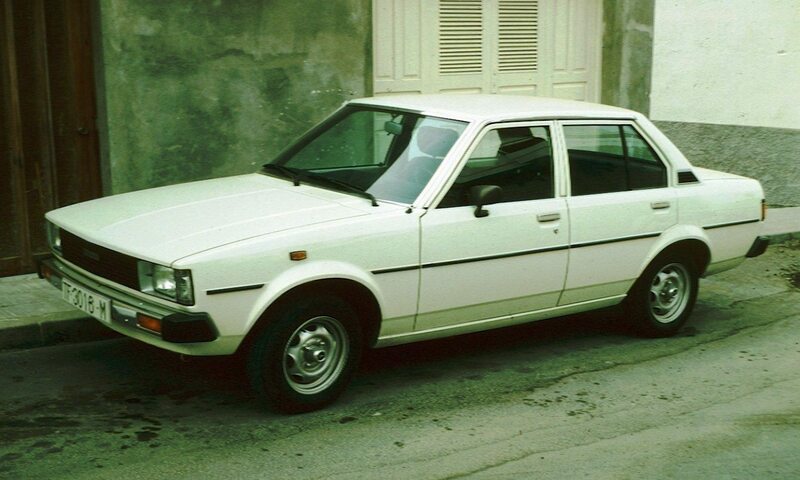 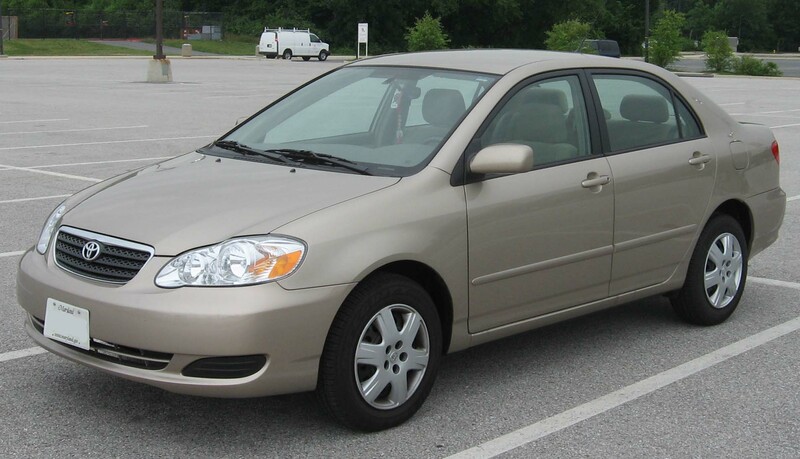 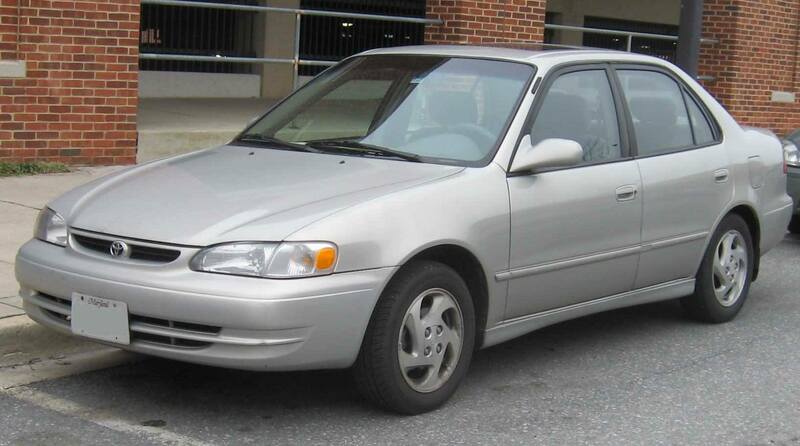 According to Auto Guide.com, The Corolla did something no vehicle has ever done in the automotive industry – it sold over 1.3 million units worldwide! 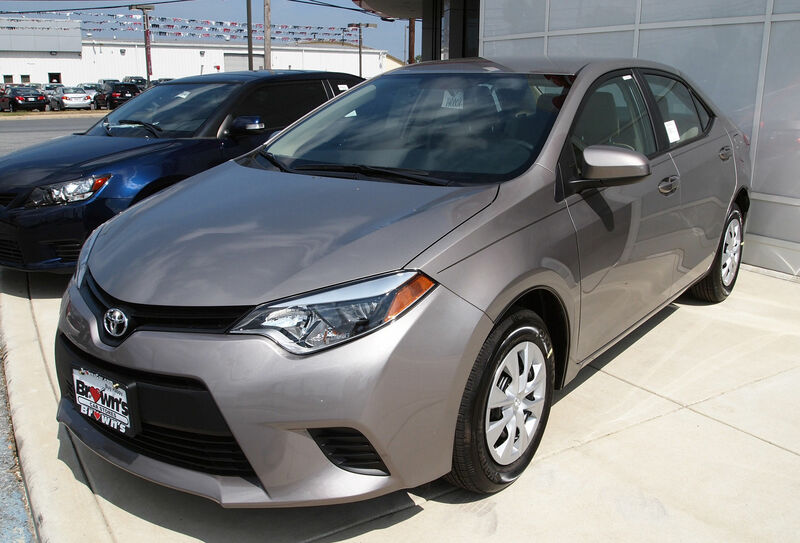 The Corolla retained its title of World’s Best Selling Car after sales climbed 4.7% in 2015 – Amazing!